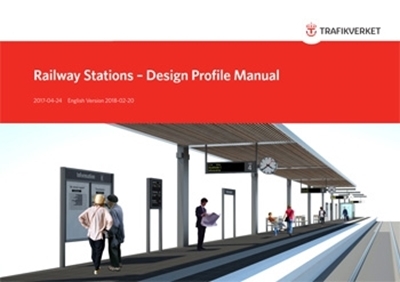 This report, ‘Railway Stations – Design Profile Manual’ is intended primarily for Transport Administration personnel. The purpose of a profiling programme is to ensure that commonly used fixtures and structural elements are specified according to character/profile. Using and implementing the profiling programme can ensure a high-quality station environment with a recognisable identity across the whole country, once the type documentation/type solutions have been produced. This will also help to ensure good functionality and efficient maintenance.